Burn off a few of those extra calories by coming orienteering! Come on, get out of that armchair! It's orienteering time again! 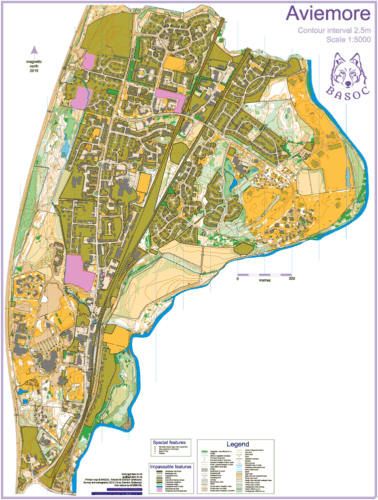 Urban area, courses mainly on pavements and short grass. Three courses available to work on sprint techniques. 1.2km, 4km, 2.3km. Try as many as you can within the time. Reflective tubes will be used. This will break you back into DarkO very gently!! Well behaved dogs on leads.